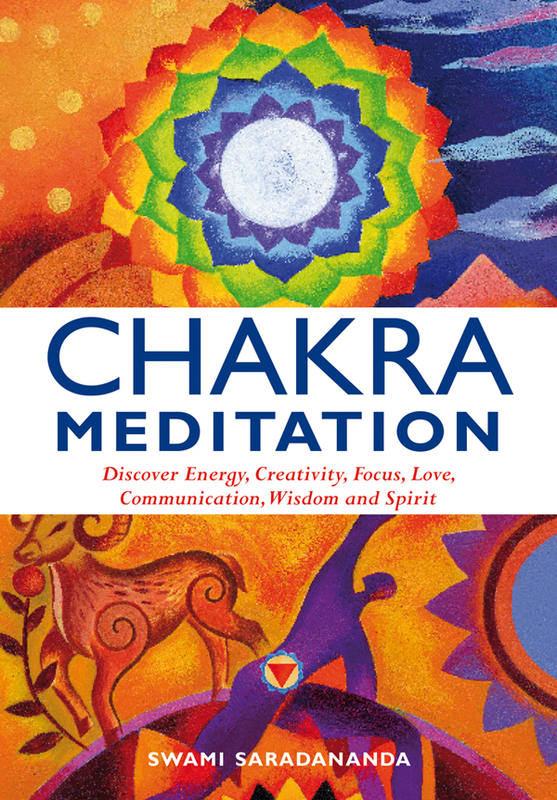 Category: Books, Yoga and Meditation Tags: Chakra, mantras, meditation, mindfulness, Mudras, philosophy, pranayama, well-being, yoga. Find true joy and inner freedom in life by re-awakening your true essential Self with Stephen Sturgess’ Yoga and meditation methods. 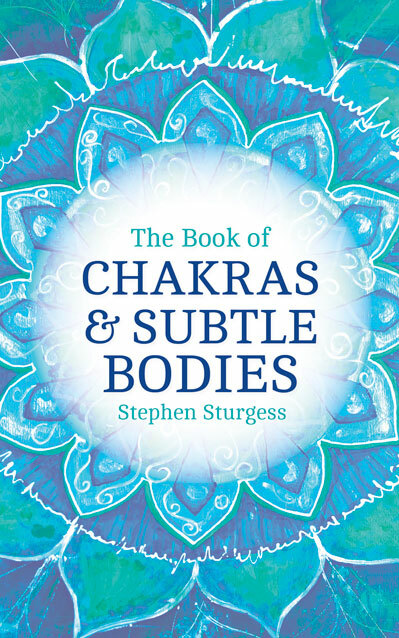 Learn about subtle bodies, chakras, nadis, and kundalini with the comprehensive section on yogic philosophy, then follow Stephen’s practices for removing obstacles that may be hindering a union with your true nature. 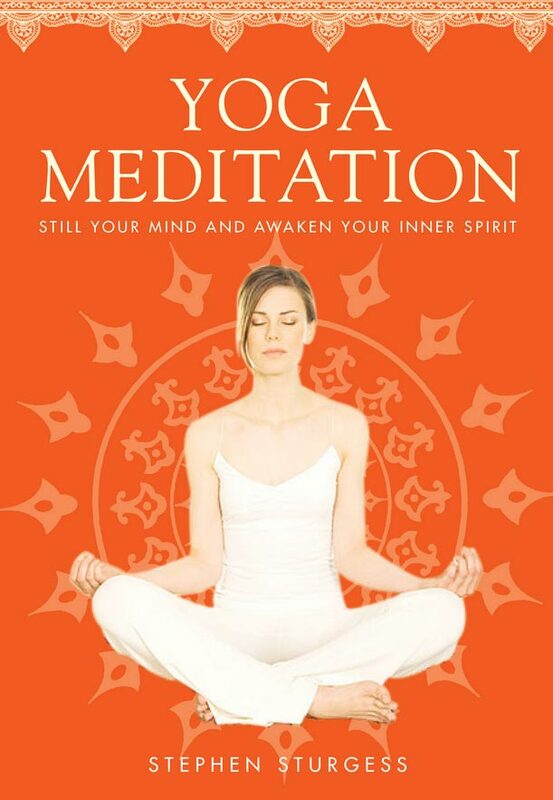 The book includes Raja and Kriya techniques, Yoga asanas, mudras, bandhas, pranayama, mantras, and meditation practices. Stephen Sturgess is an expert in Yoga and meditation and the author of The Yoga Book and Yoga Meditation. He is a Kriya Yoga meditation teacher, a disciple of Paramhansa Yogananda. Stephen has a BA degree in Ayurveda. He has been studying, practising, and teaching Yoga and meditation for 30 years.